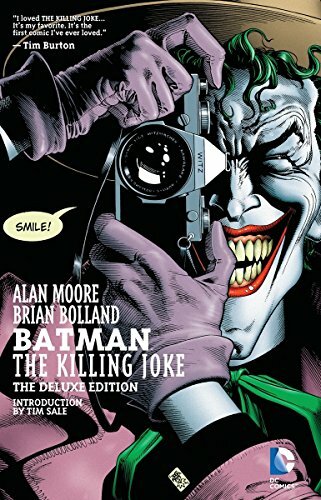 At amazon.in you can purchase Batman: Killing Joke (Deluxe) for only Rs. 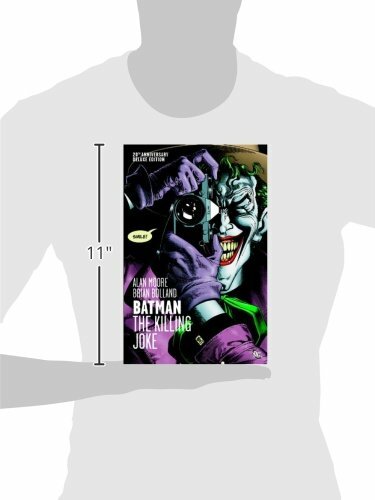 768, which is 43% less than the cost in Ebay (Rs. 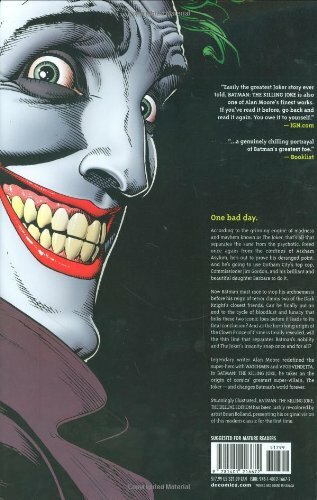 1,359). 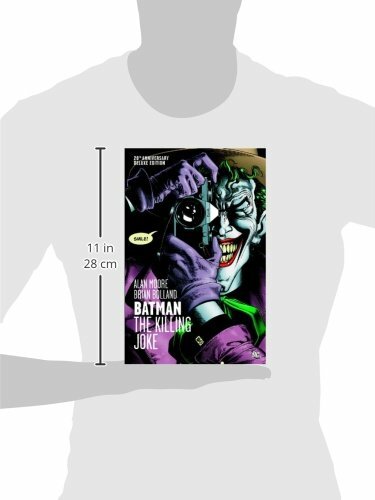 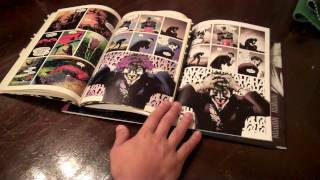 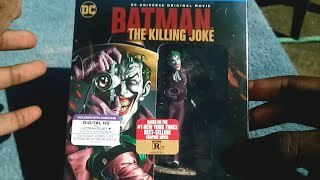 The lowest price of Batman: Killing Joke was obtained on April 22, 2019 6:38 pm.